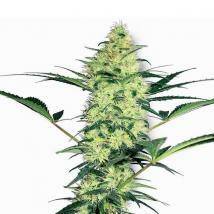 White Label Seeds are part of the world famous Sensi Seeds Bank, probably the best and most well known of all of the Cannabis Seed Bank's. 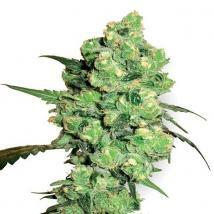 White Label Seeds were set up by Sensi Seeeds as a way of seperating their "White" Cannabis Strains, and promote them all under one company banner, still a part of Sensi Seed Bank, but a more specialised and selective range of cannabis seeds. 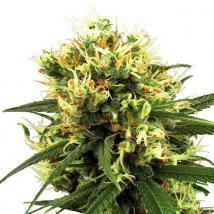 You´ll find all their strains here at the Original Seeds Store in feminized, regular and autoflowering seed packs. The White Label Seed Company offers the opportunity to economically buy cannabis seeds from some of the most popular cannabis strains available today. White Label Seeds is a sister company of Sensi Seeds, established to showcase carefully selected variations of cannabis strains that have proven themselves both popular and worthy of inclusion in the Sensi Gene Bank. Connoisseurs will be delighted to find such a wide choice of well known cannabis varieties under one roof. Basic yet durable no-frills packaging and economic retailing costs enable White Label Seeds to maintain low prices without compromising the quality of the seeds. 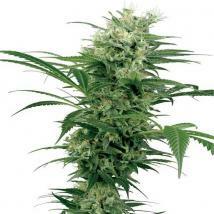 Growers are assured of satisfying and potent results for an easily affordable price. 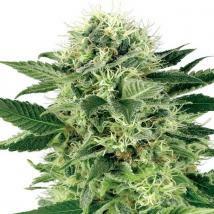 This page gives an overview of the extensive selection of cannabis varieties available from White Label Seeds. Sensi White Label Seeds are available to buy in regular and feminised seed packs with cannabis strains in both autoflowering and photoperiod formats available here at the Original Seeds Store in breeders packs where available and depending on your selected shipping method in pick and mix singles, 3's, 5's, 10's and in bulk packs of 20 to 200 seeds. I have ordered from a few seed banks and this is by far one of the best out there. Delivery was quickly done in two days and somebody give your purchase in your hands at home . Just got my seeds today :). Cant wait to start. It toke 12 days for my order to arrive. I am very pleased and will order more. I got 2 free feminized auto seeds.